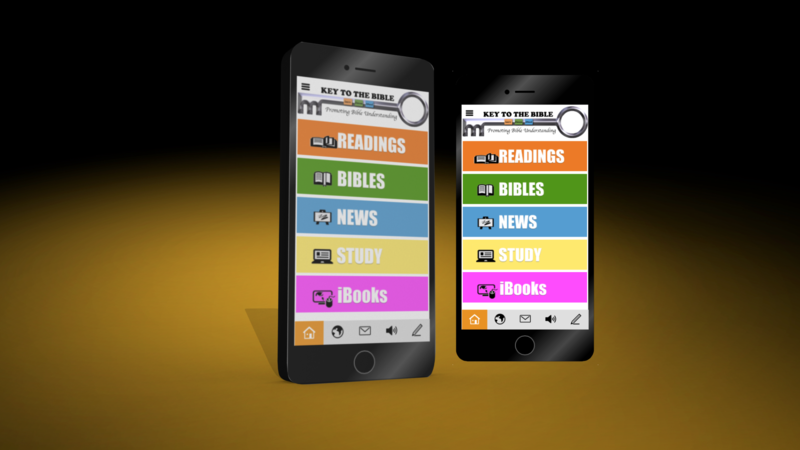 ● Digital Bible: Enter in the passage you want or use quick keys to go directly to the passage you desire to read. 40 translations available. ● Free Audio Bible: Click “Listen” and you are instantly listening to the daily reading from our Bible reading planner. You can also look up any passage you want, there is a listen or read tab. ● Bible reading plan takes you through the Old Testament once and the New Testament twice per year. ● YouTube and Vimeo video channels covering scriptural subjects. New video uploads on a regular basis. ● Push notifications on special events. Real time content added. ● Video, Audio and PowerPoint gateways take you to a wide range of scriptural information. ● Weekly prophecy review. Receive a 3 – 5 minute prophecy PowerPoint emailed to you weekly.